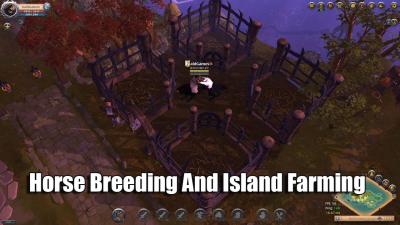 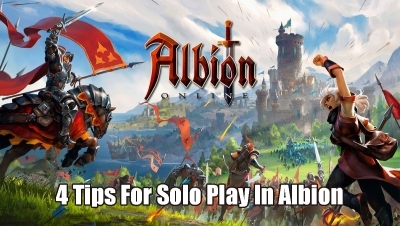 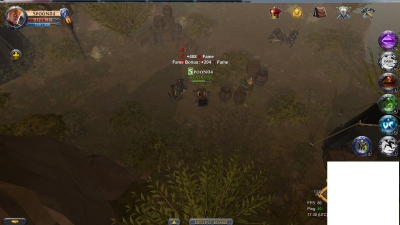 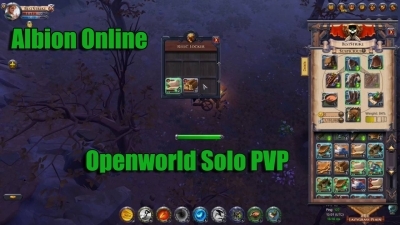 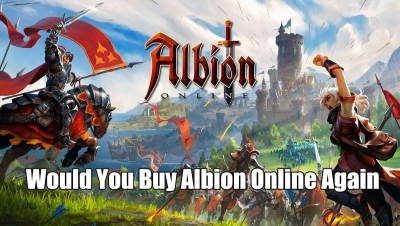 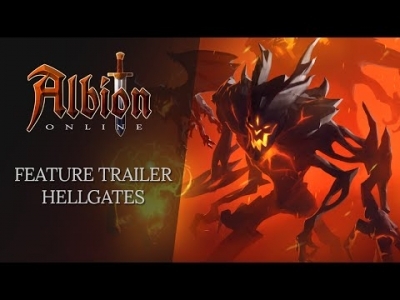 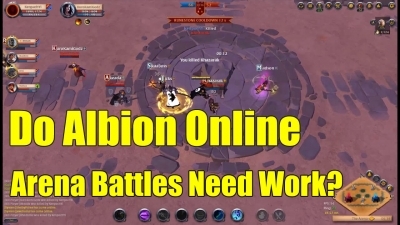 Will You Be Sticking With Albion Online? 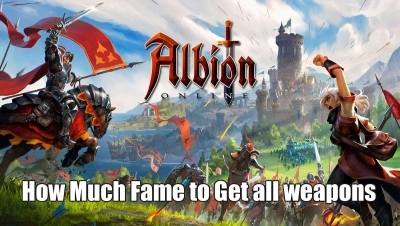 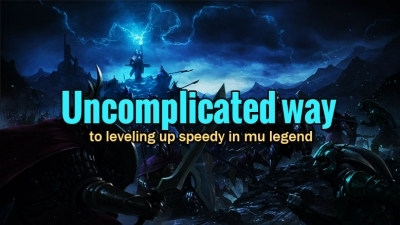 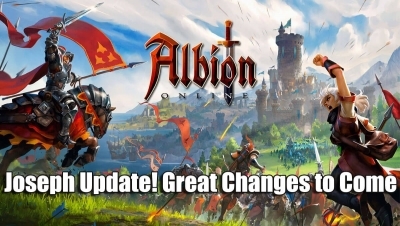 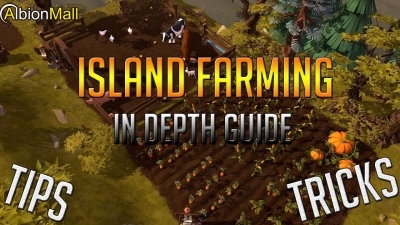 We do kind of get that, but we have heard some players on the Albion Online Reddit talk about how after the first month they do not think they will be sticking with the game. 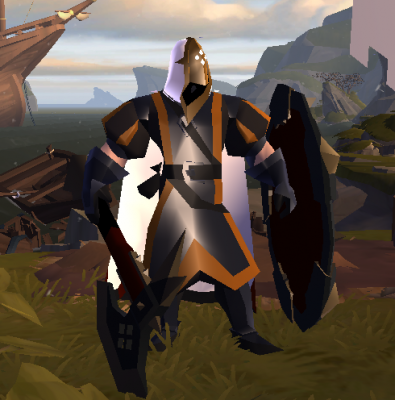 Displaying 1-12 of 284 results.